Dental trips to Costa Rica are rising in popularity due to the availability of inexpensive dental treatments, minimal waiting periods, world-class clinics, and expert dentists in the Central American country. The quality of dental work in Costa Rica is comparable to that found in the leading hospitals and clinics in the United States but treatments are relatively easy-on-the-pocket due to the lower cost of living. Increasing dental care costs in United States are one of the main reasons why many medical tourists are flocking to Costa Rica. According to a report by Barbara Bloom and Robin A. Cohen published in the June 2010 issue of the NCHS Data Brief, a shocking 45 million Americans lacked dental insurance in 2008. By visiting dental clinics in Costa Rica, Americans have the opportunity to fix dental complications without burning a hole in their pockets. 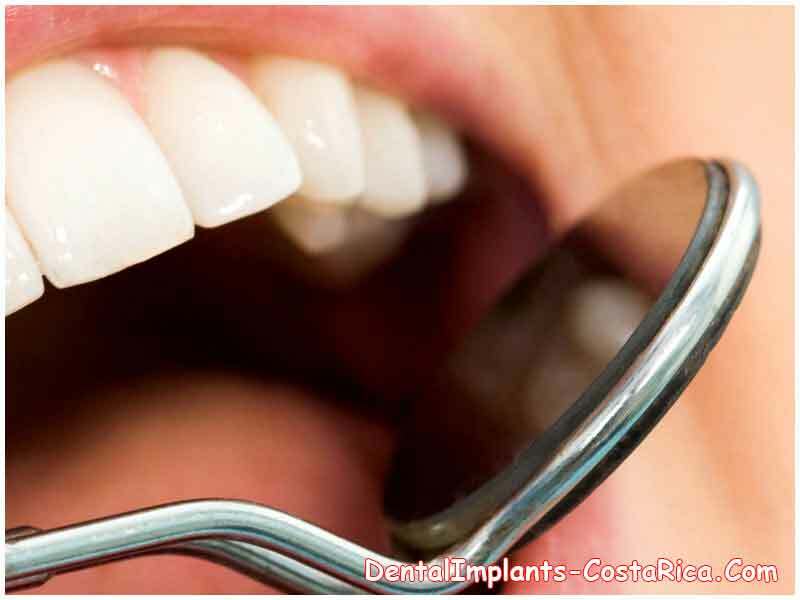 Procedures such as dental bridges, crowns, and dental implants in Costa Rica are much less expensive than what these procedures cost in the United States. This is due to the heavy competition between dental clinics in Costa Rica coupled with the lower cost of living. While saving on your dental treatments can help you if you are on a limited budget, you should take care not to forego quality for the sake of saving a few bucks. While on dental trips to Costa Rica, prospective patients are advised to choose to get treated only by a well-qualified dentist than to go bargain hunting for the cheapest procedure. Transportation and food costs in Costa Rica are quite affordable compared to other countries. When traveling for cosmetic dentistry in Costa Rica, make sure to budget for extra costs if you decide to take along a companion or go sightseeing. Why Take a Dental Trip to Costa Rica? Dental implant cost in Costa Rica is much less than the prices charged in the United States. 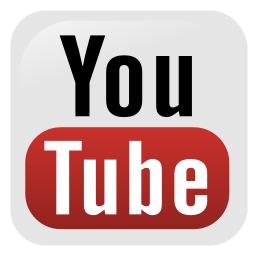 Even getting a complete full mouth restoration in Costa Rica will not make you dig deep into your pockets. Nonetheless, the quality of prosthetics such as implant-supported porcelain bridges, full arch implant bridges, zirconia crowns, and regular and mini dental implants in Costa Rica is akin to that found in the developed countries of the West. Many dental clinics in Costa Rica are accredited by international bodies such as The American Association for Accreditation of Ambulatory Surgery Facilities (AAAASF). If you have a dental emergency, you can rest assured that there will be minimal waiting time before a dentist sees you in Costa Rica. 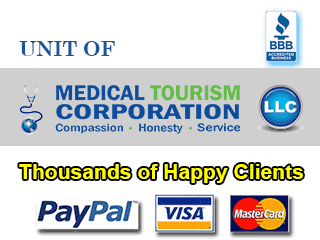 Due to the rise in dental tourism in Costa Rica, dentists there are familiar with medical tourists’ needs. 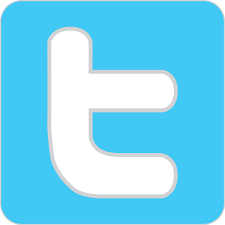 Many dentists in the leading clinics of the country speak fluent English to ensure proper communication with their patients. Multilingual staff at reputable dental clinics in Costa Rica will assist overseas patients during the course of their treatment. 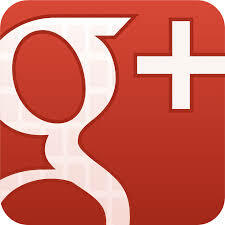 Costa Rica is geographically much closer to the United States than many other popular dental tourism destinations. 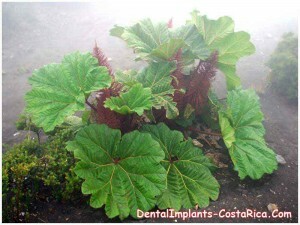 Dental trips to Costa Rica can result in saving travel time and expenses. As foreign patients recover from their dental work in Costa Rica, they can explore the country’s rich cultural and natural tourist attractions. Costa Rica is home to many volcanoes, rainforests, beaches, museums, and historical sites. Theater buffs can visit the historical Teatro Nacional for inexpensive theatrical performances. Parque Nacional, a national park, is home to many exotic birds and lizards. Those who are interested in precious gems will enjoy the Museo Nacional del Jade, a jade museum, and the Museo del Oro, a gold art museum. The Spirogyra Butterfly Garden is fun and informational for both children and adults. The garden contains dozens of different butterfly species found in Costa Rica. For a rich cultural experience, the Plaza de la Cultura hosts Costa Rican performances and celebrations. Many medical tourists go on dental trips to Costa Rica to obtain low cost treatments such as teeth whitening, dental implants, and crowns, in addition to viewing the beautiful national parks and historical sites in the country. The combination of inexpensive, high quality dental care and attractive landscape scenery in Costa Rica makes it a quintessential getaway for dental tourism. 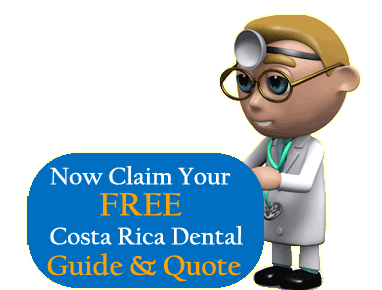 Submit the free request quote form on the right for more information on Dental Trips to Costa Rica.